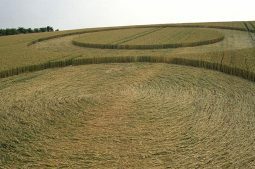 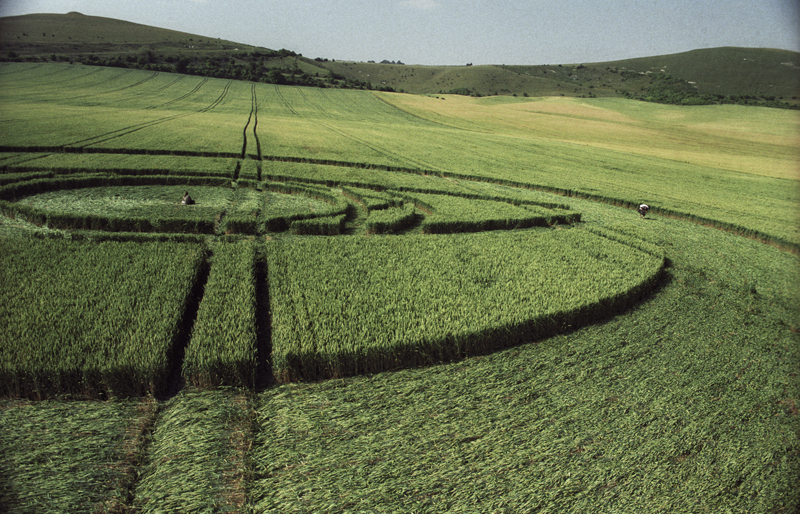 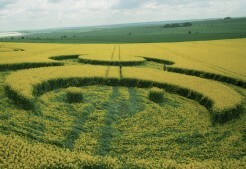 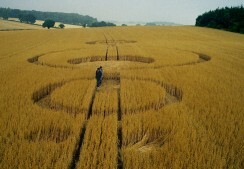 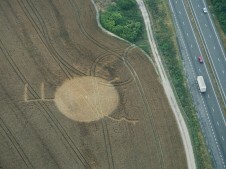 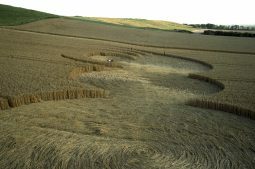 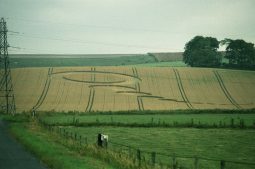 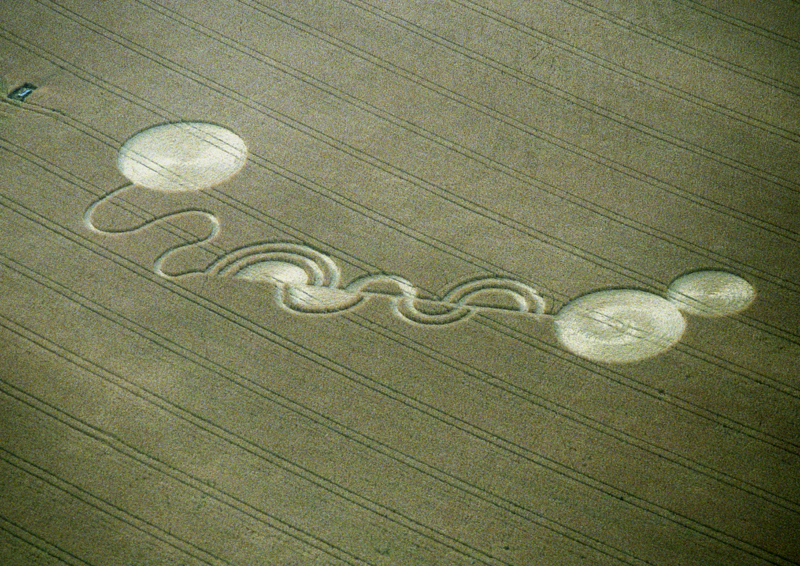 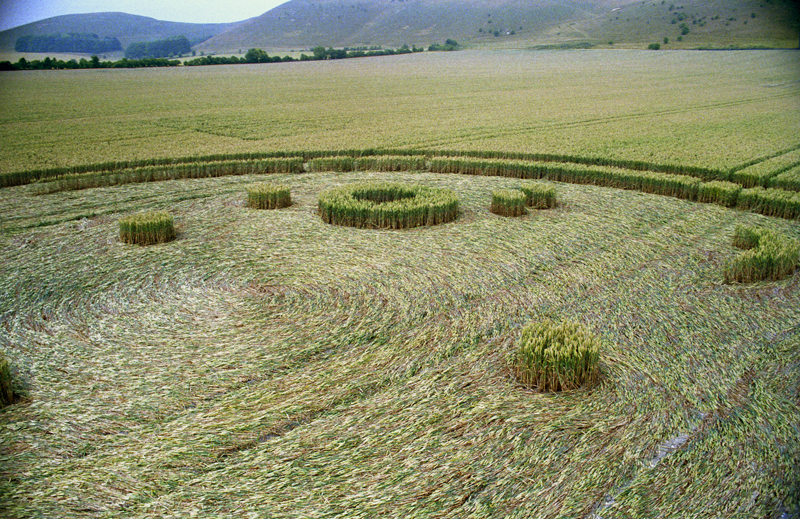 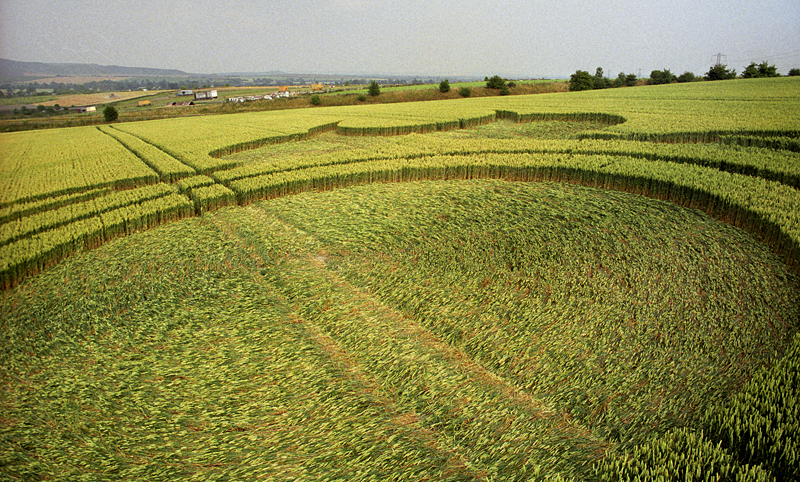 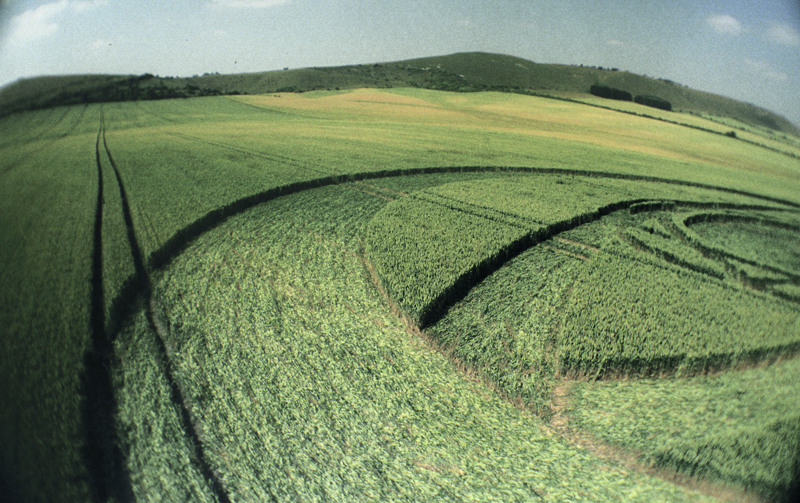 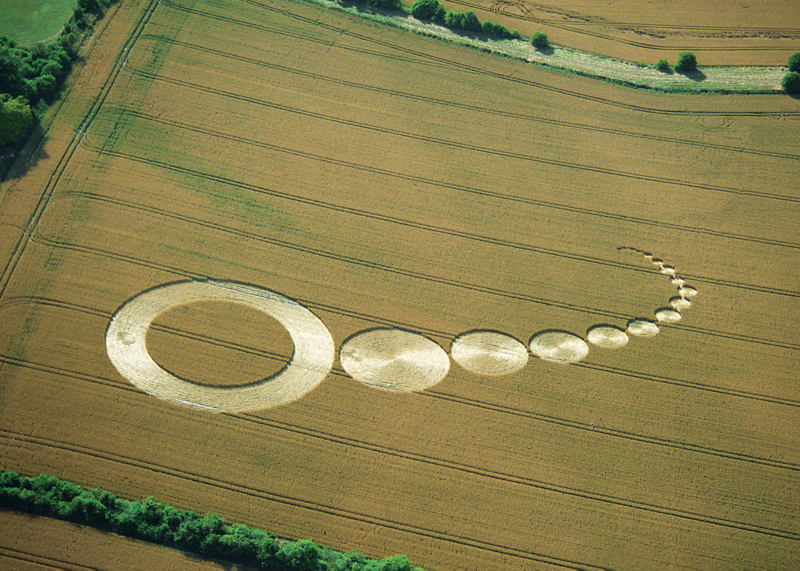 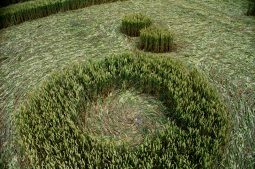 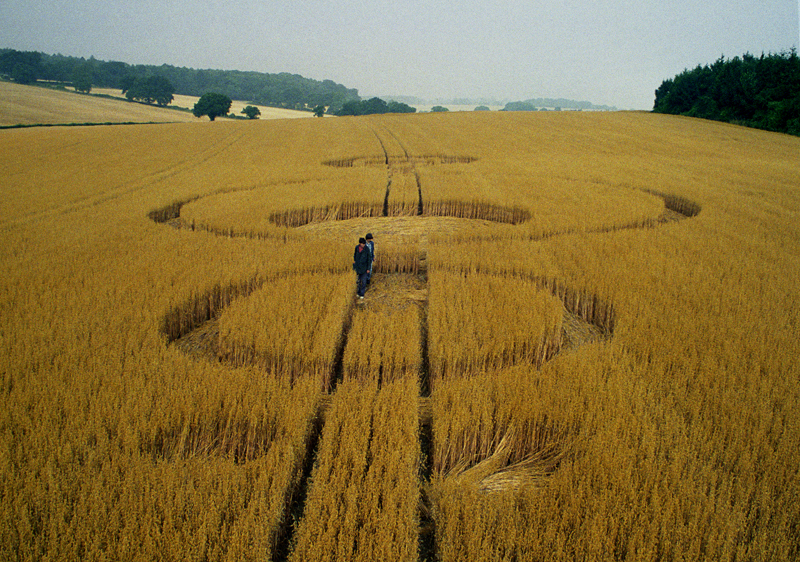 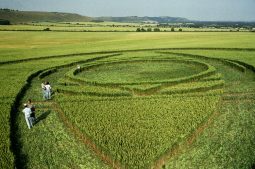 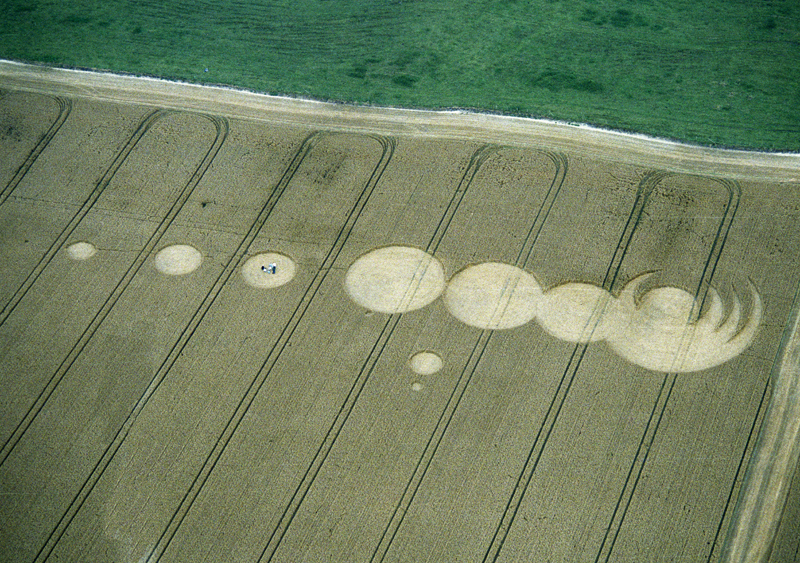 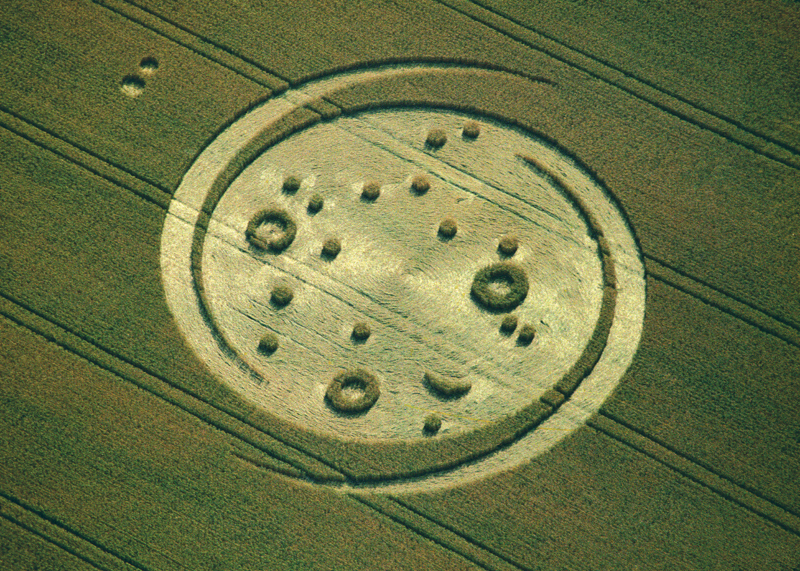 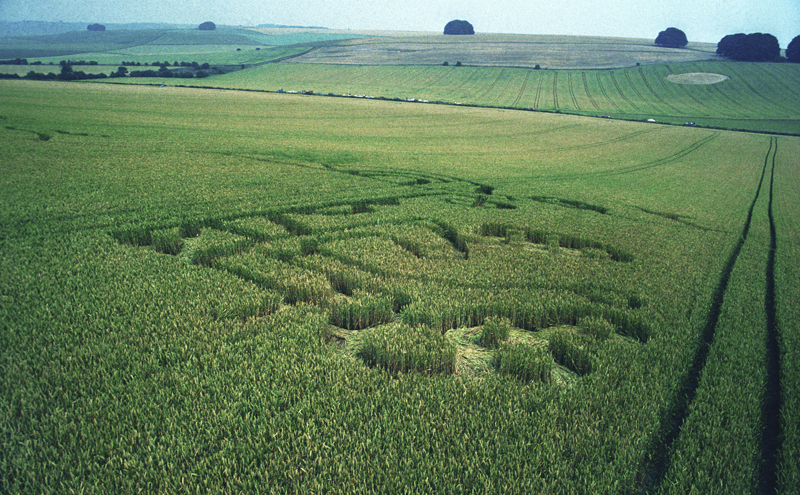 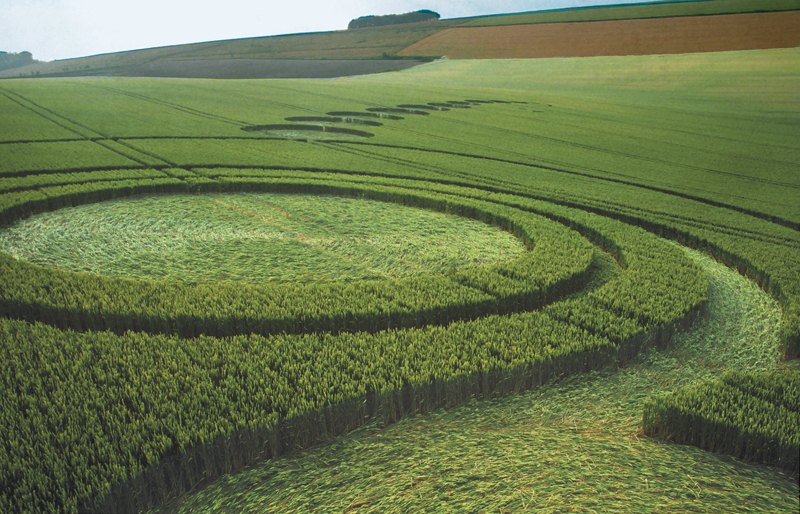 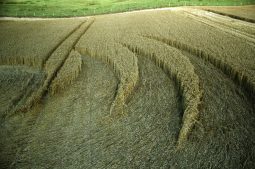 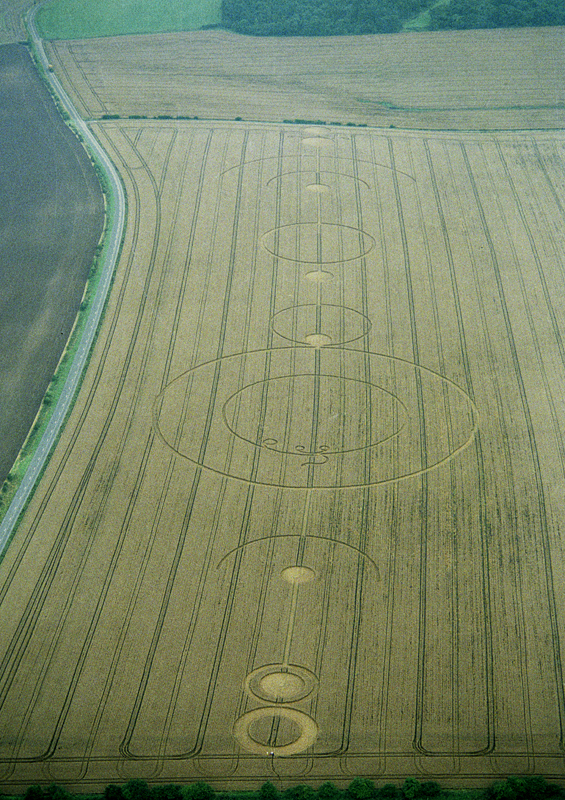 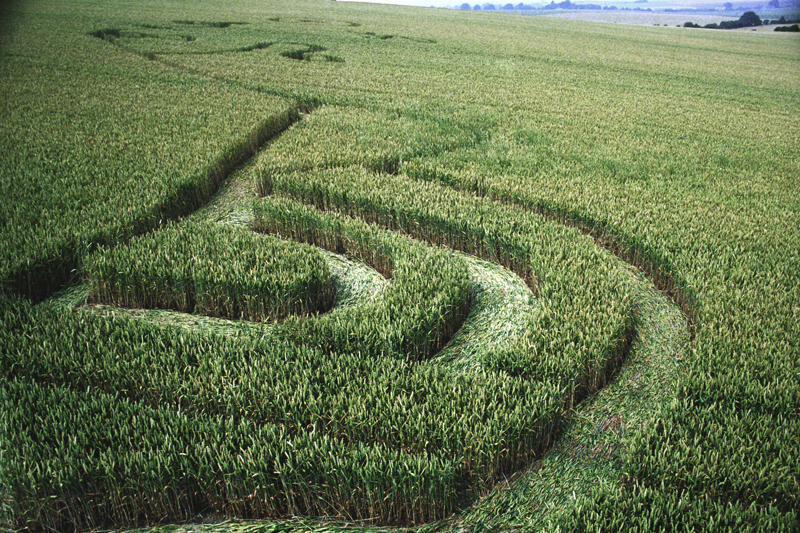 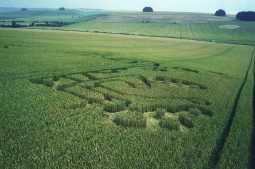 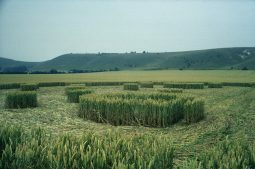 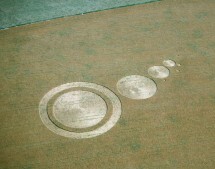 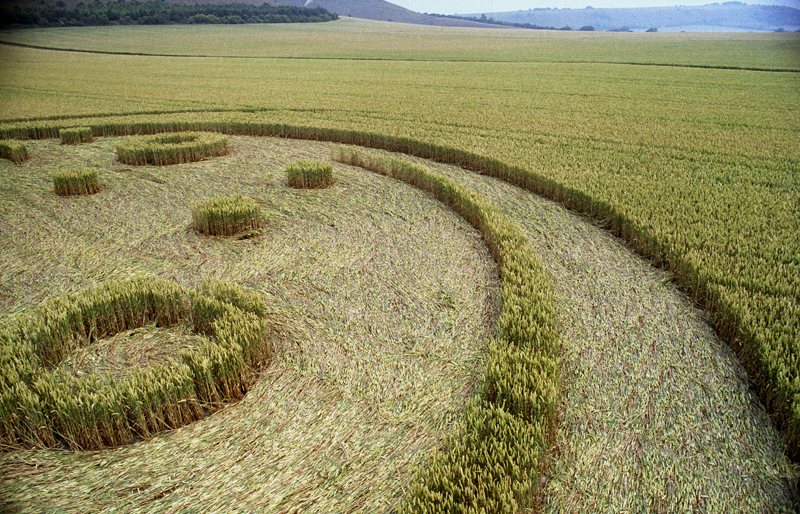 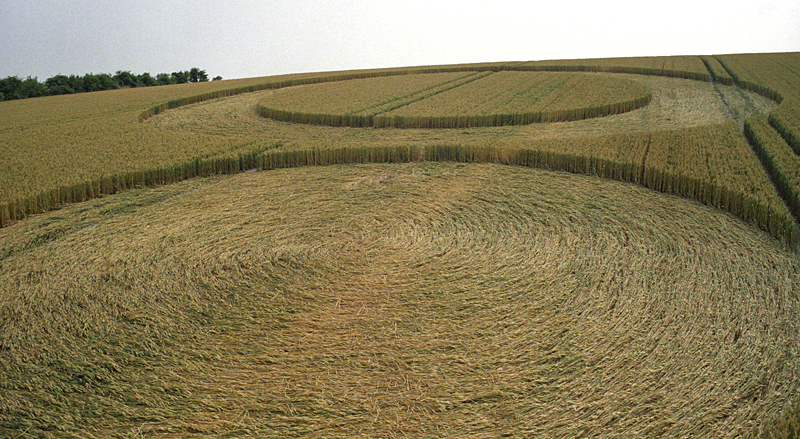 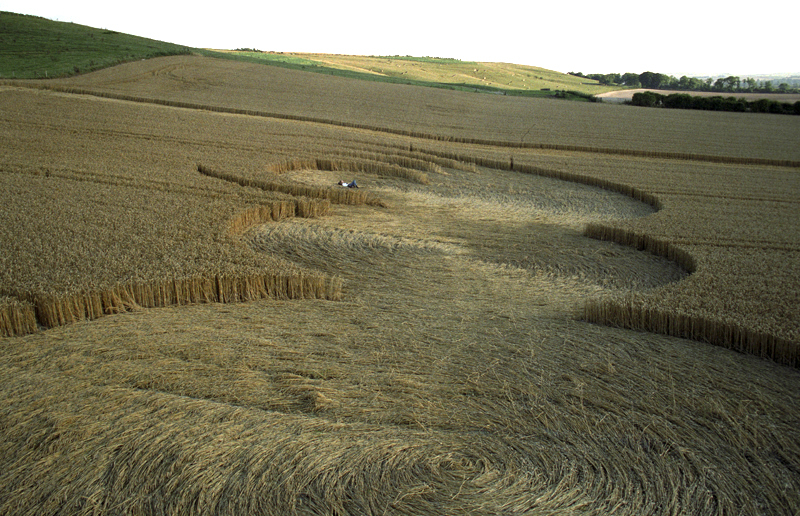 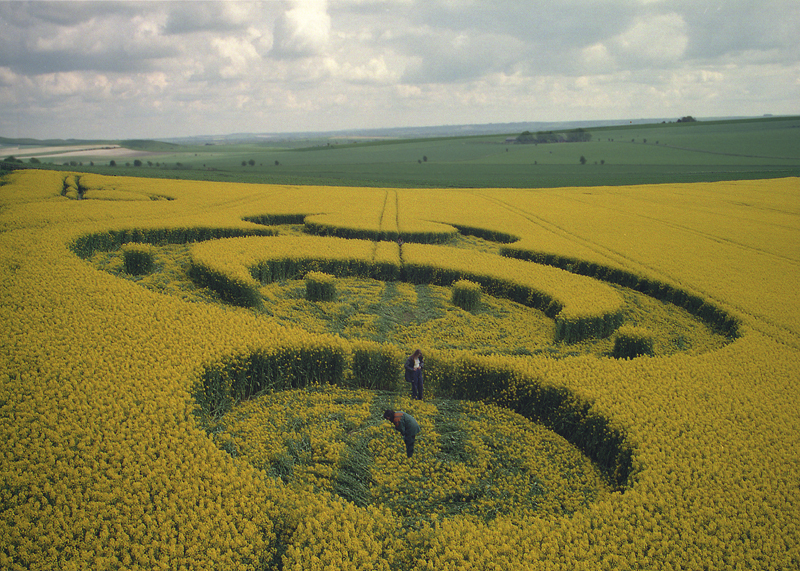 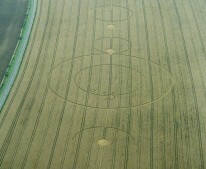 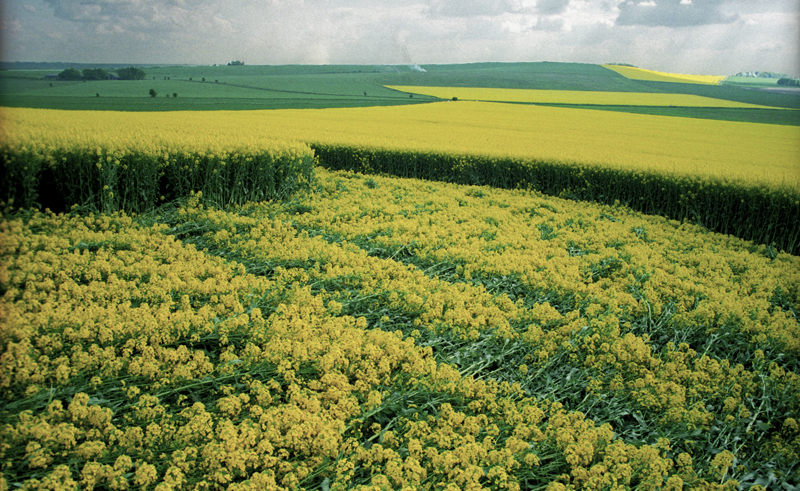 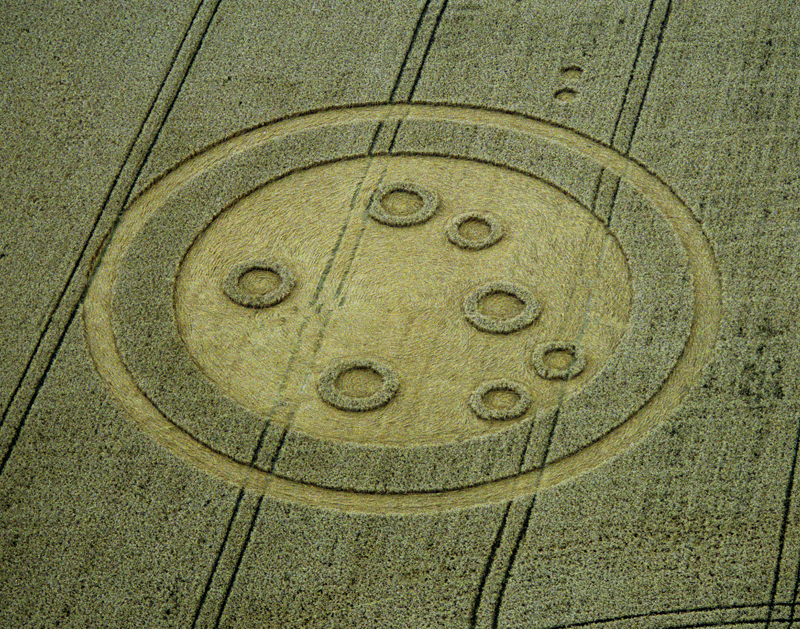 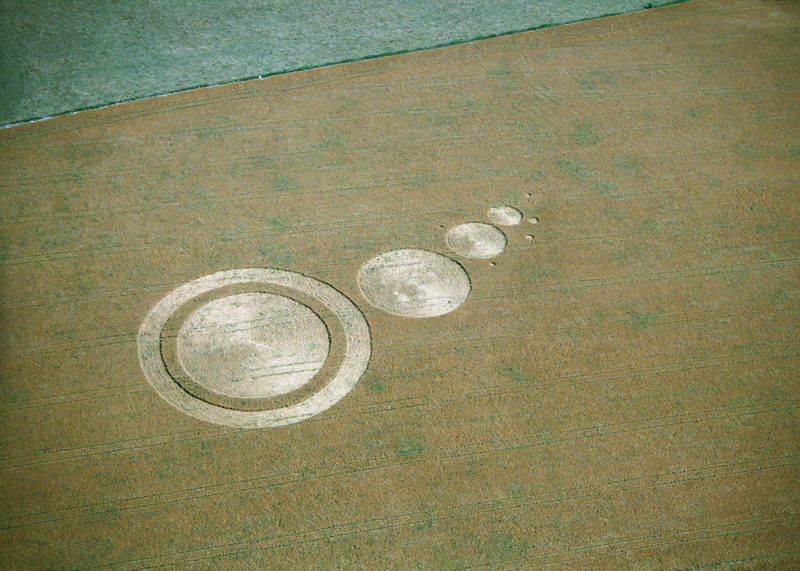 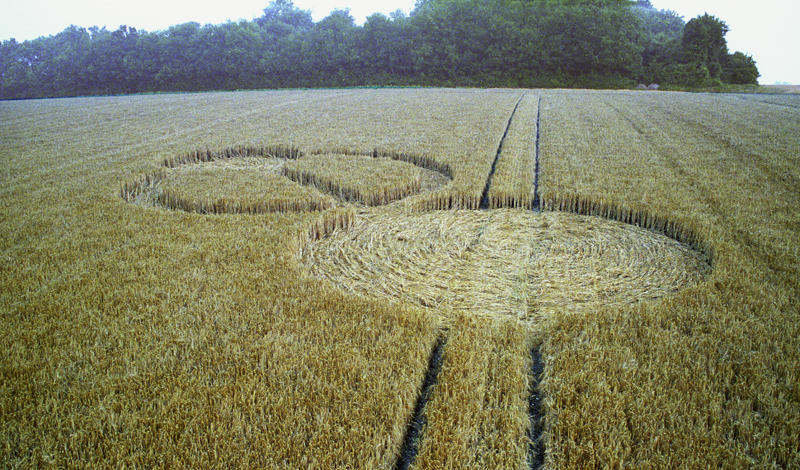 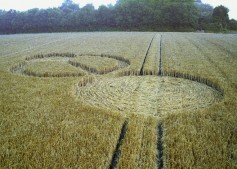 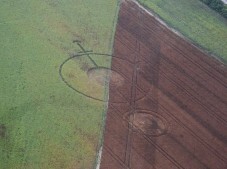 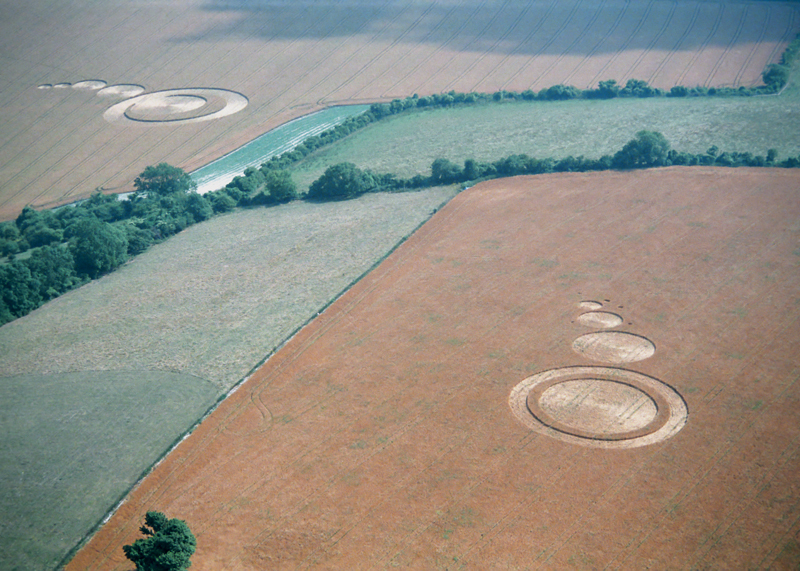 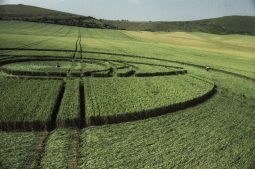 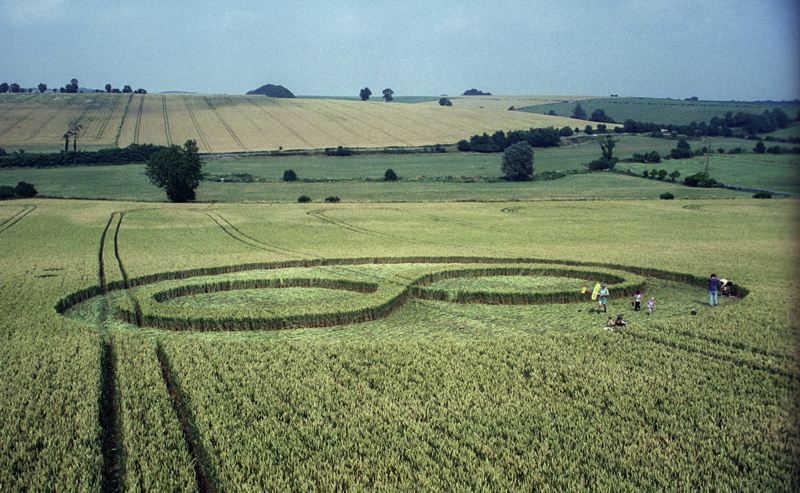 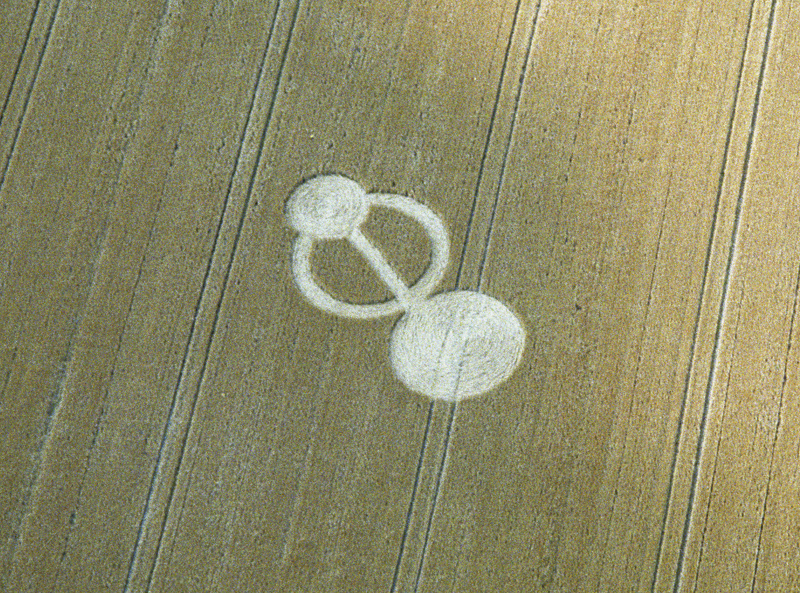 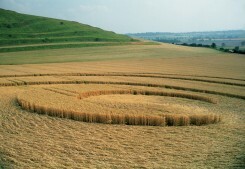 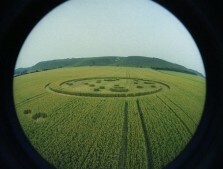 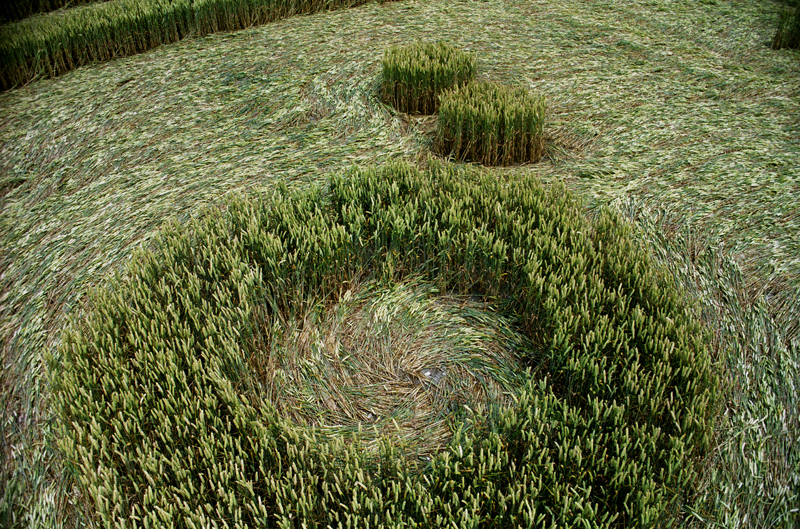 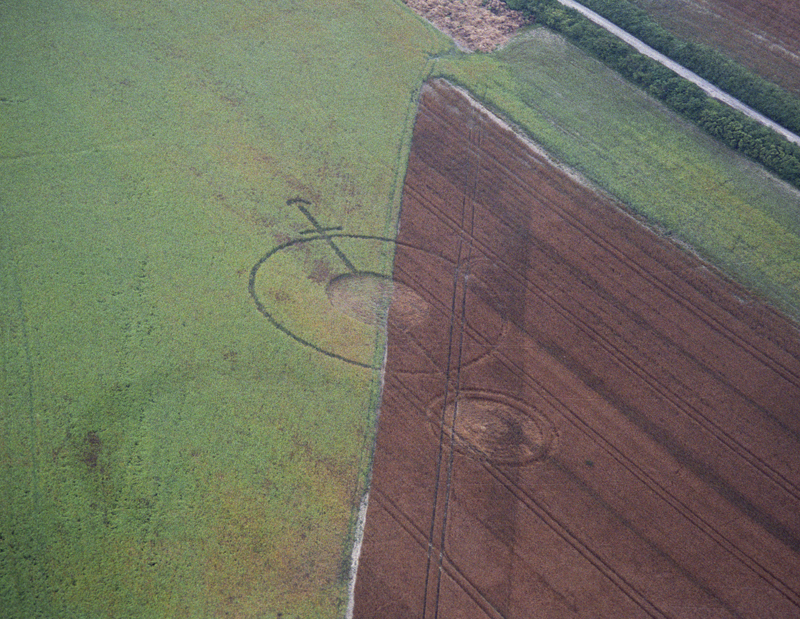 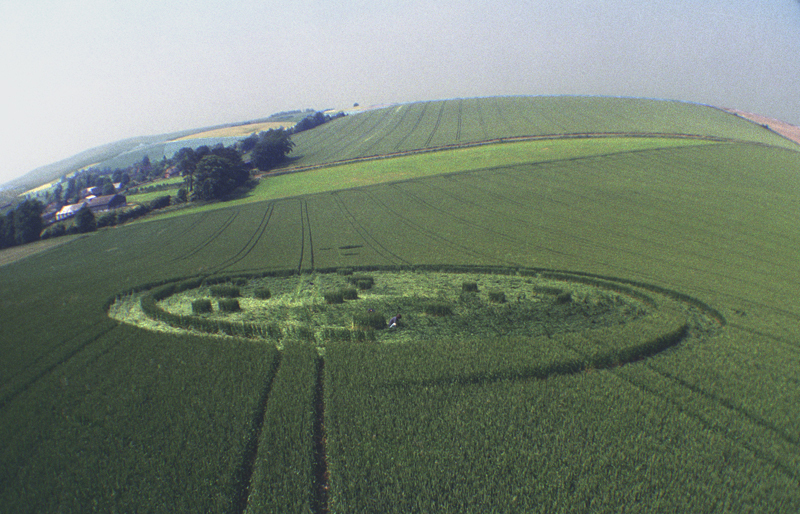 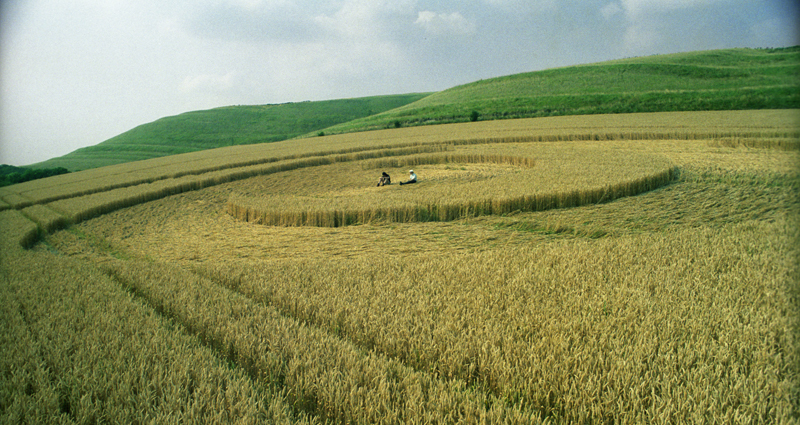 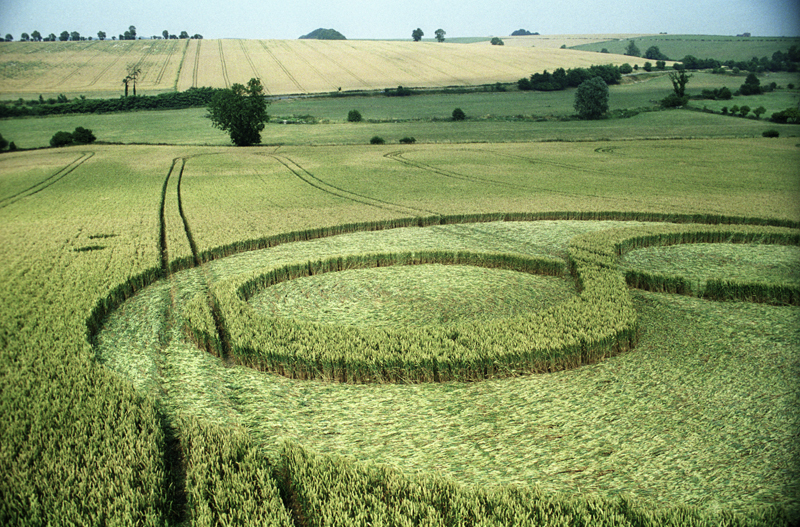 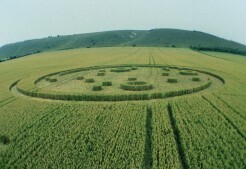 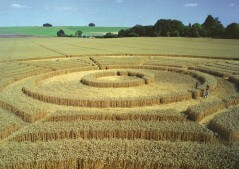 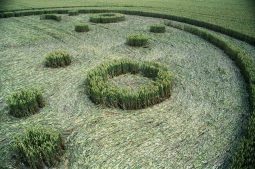 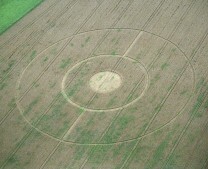 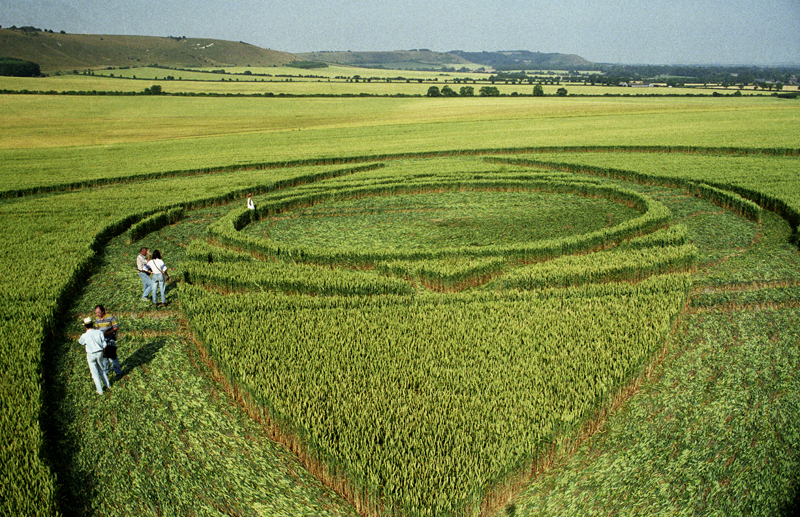 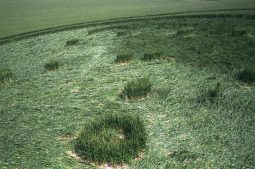 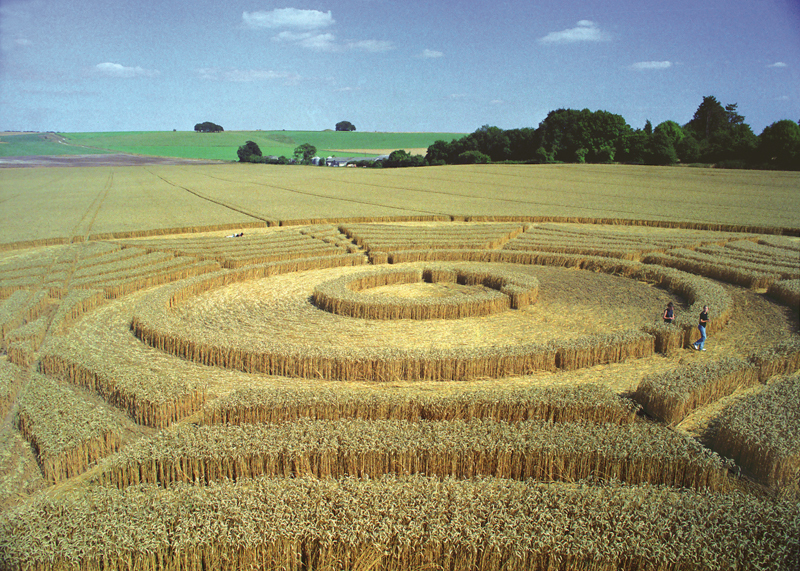 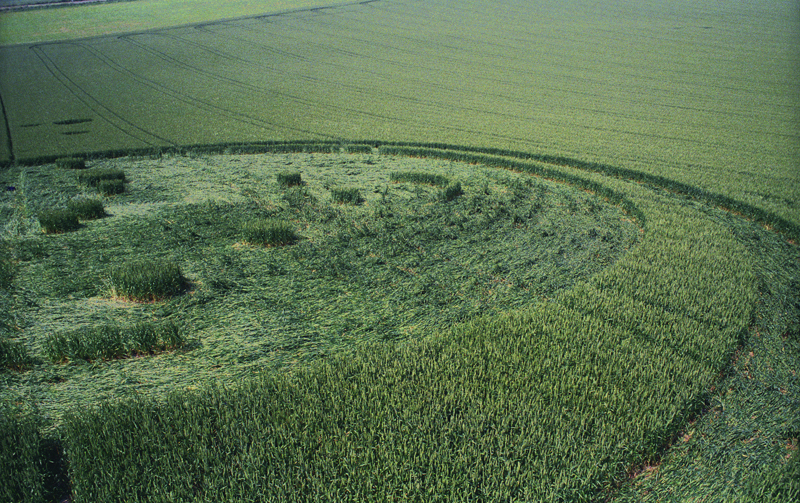 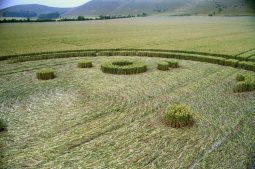 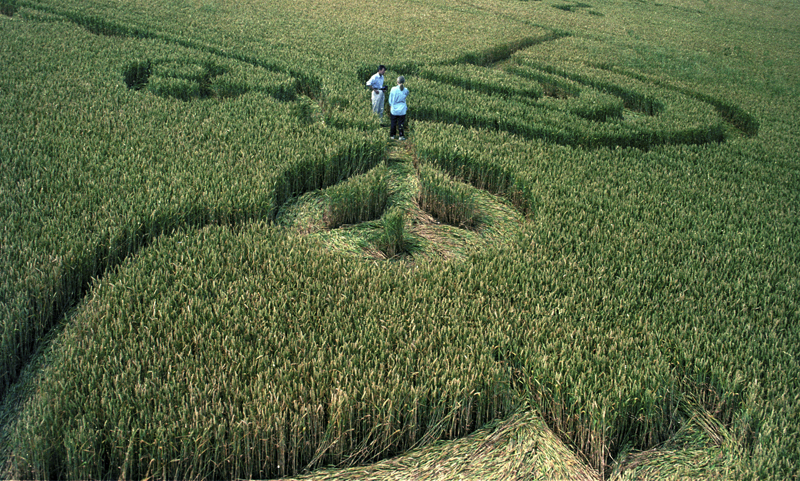 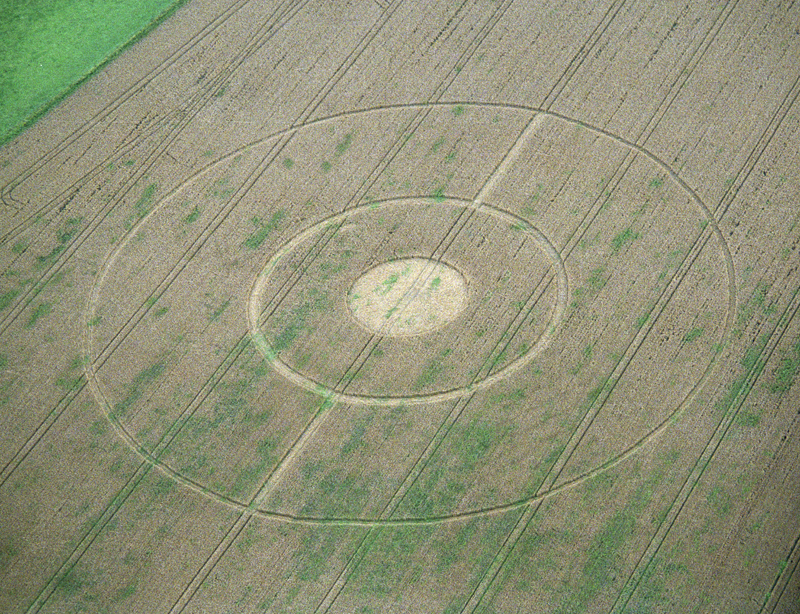 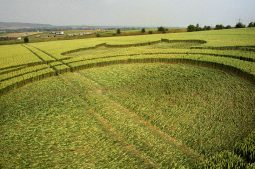 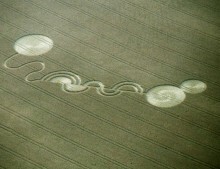 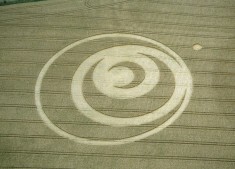 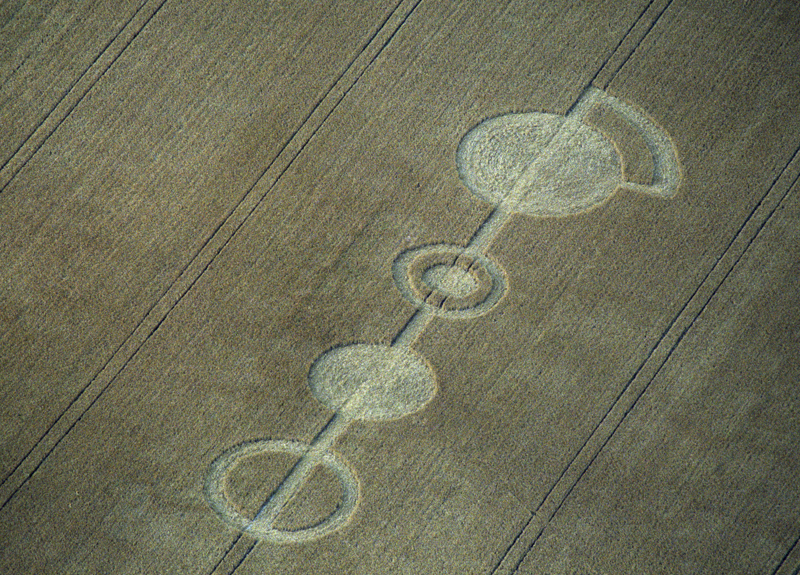 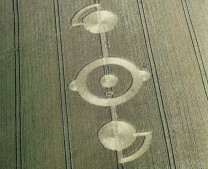 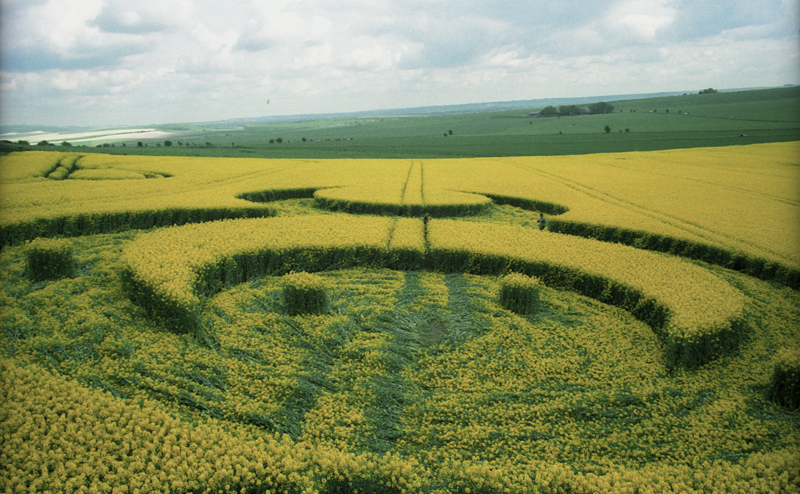 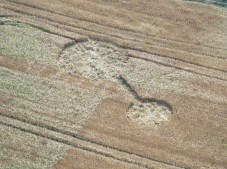 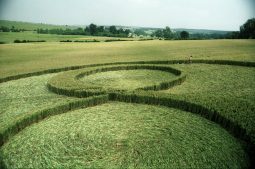 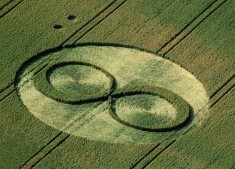 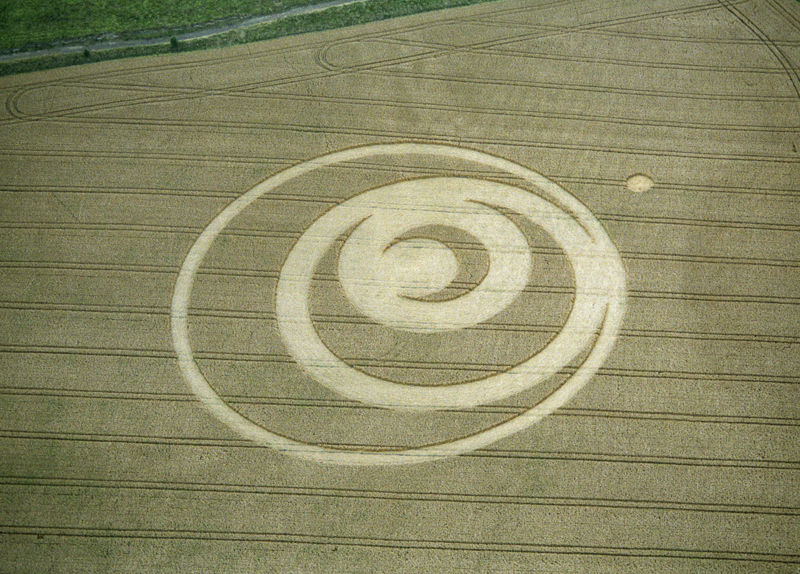 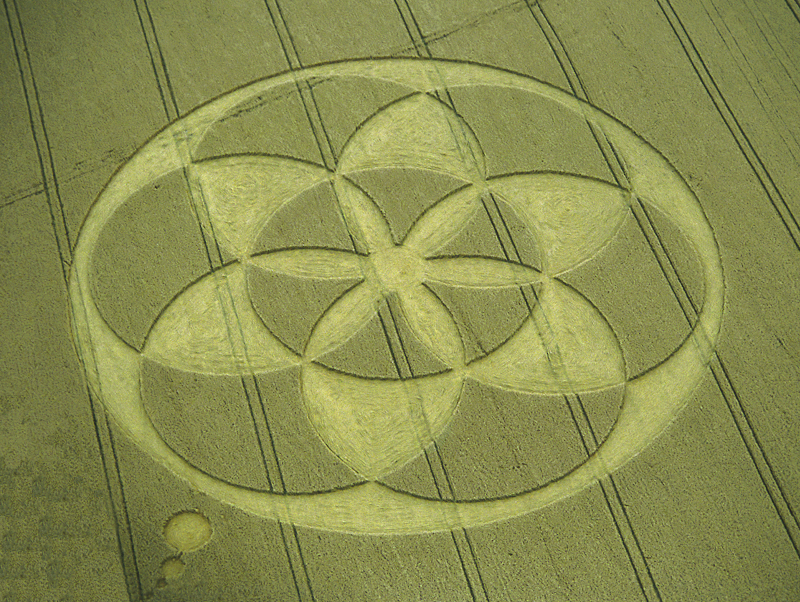 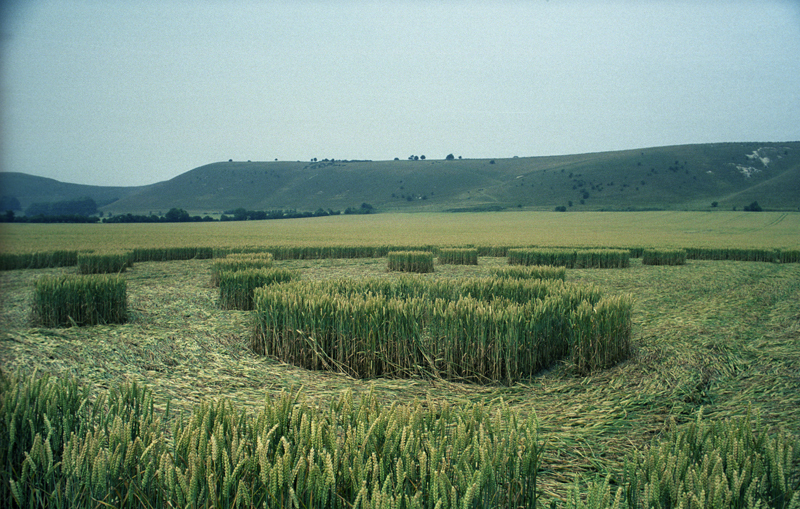 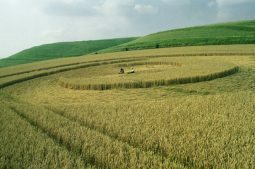 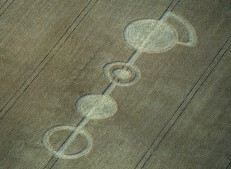 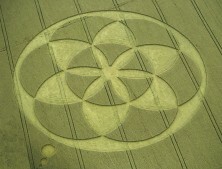 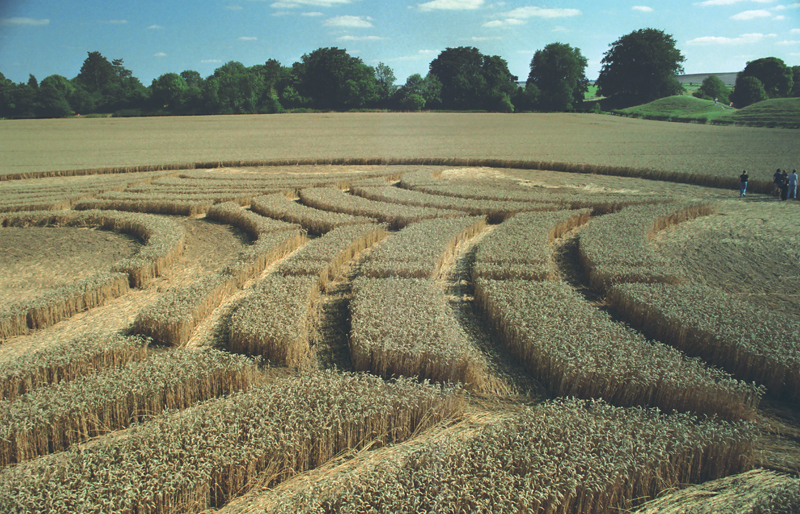 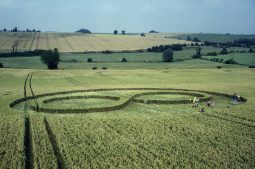 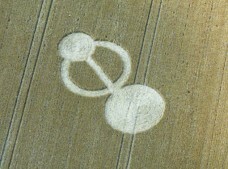 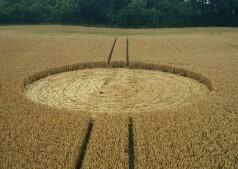 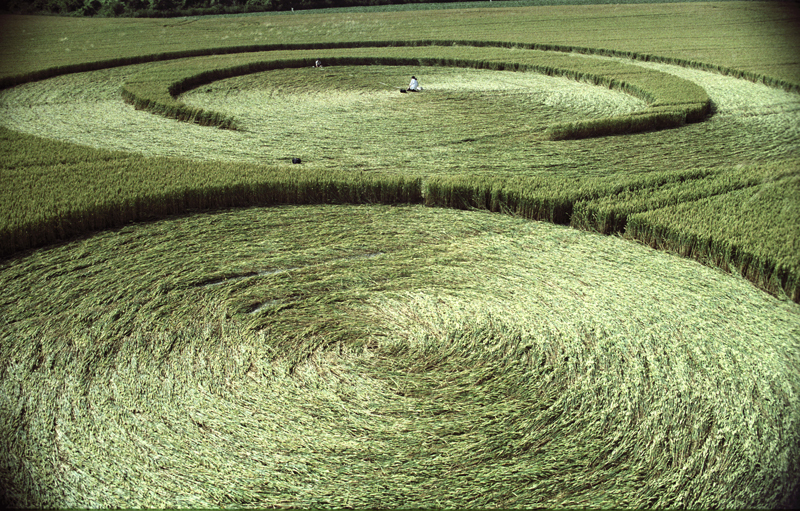 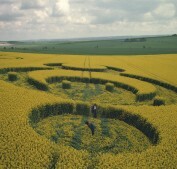 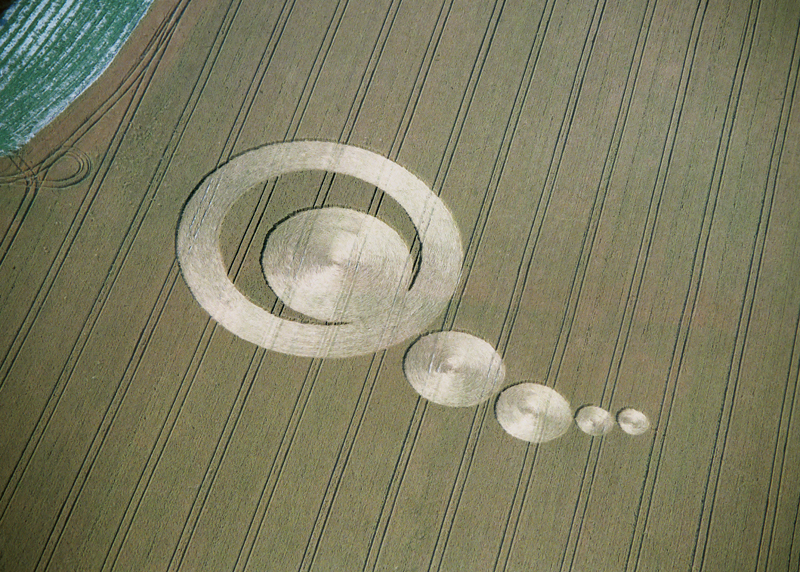 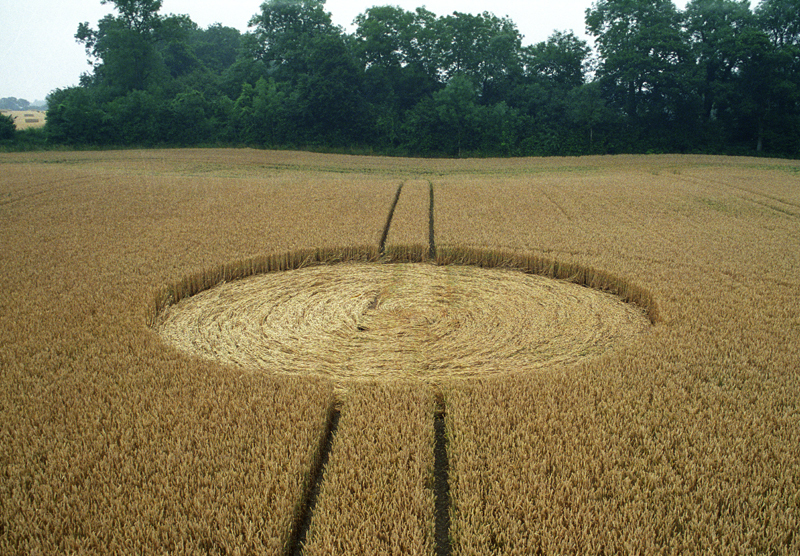 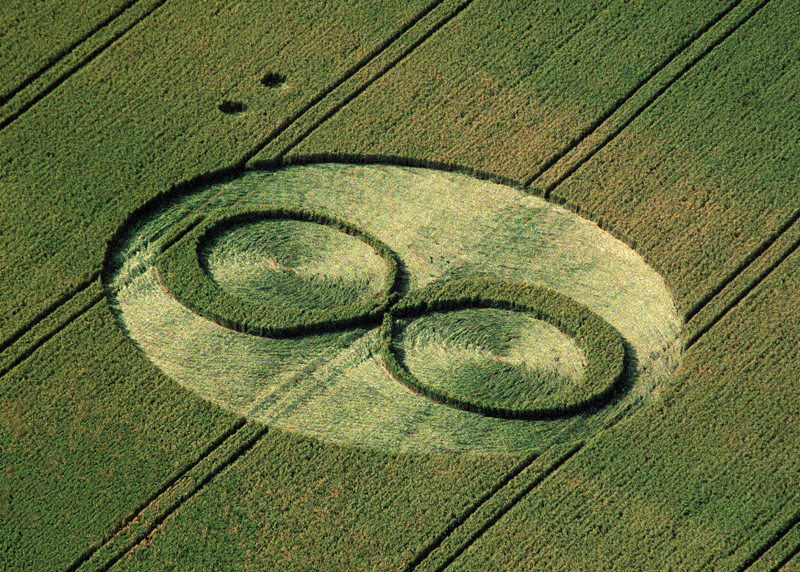 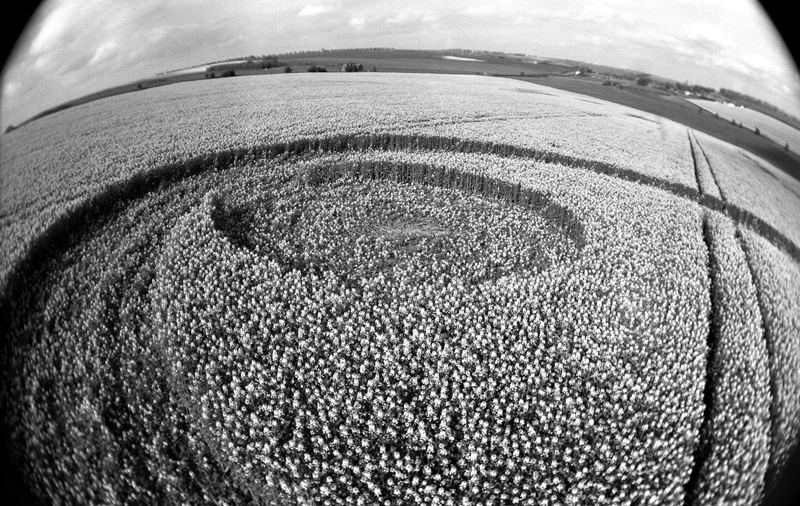 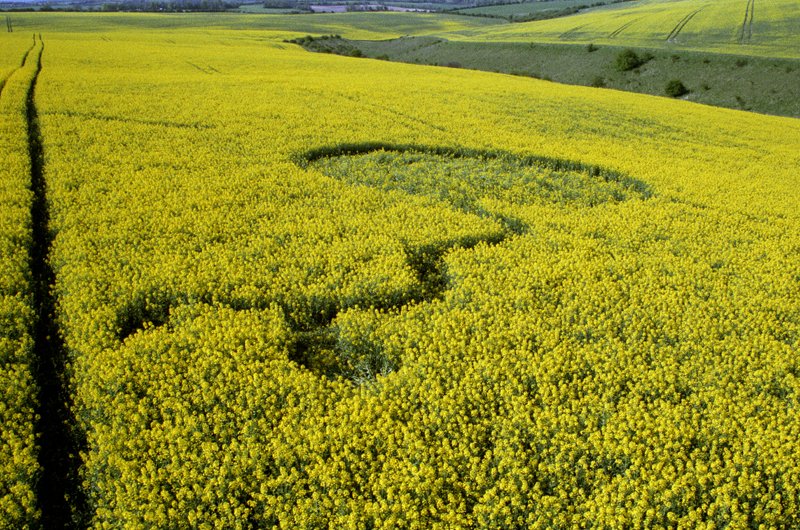 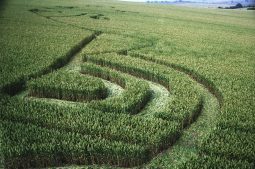 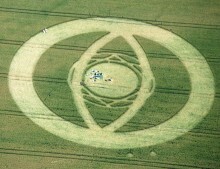 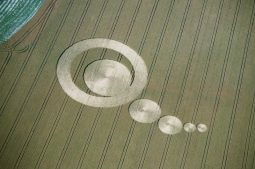 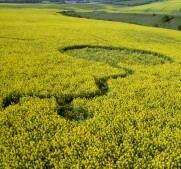 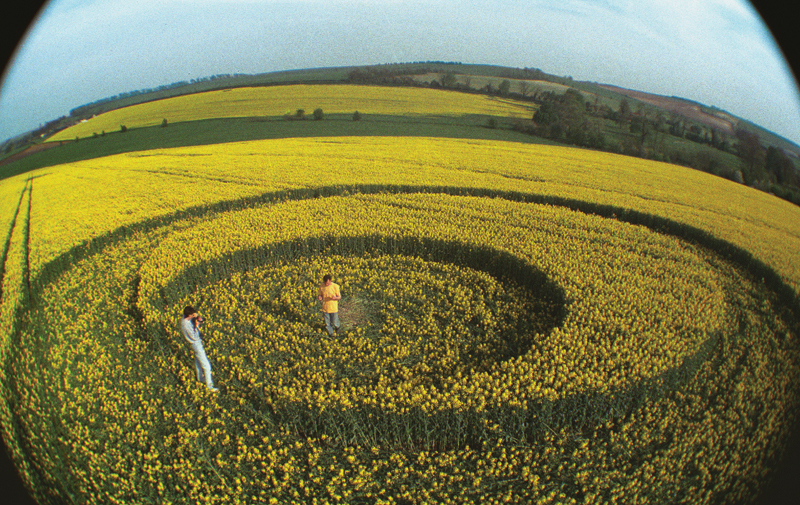 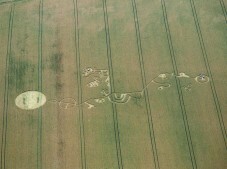 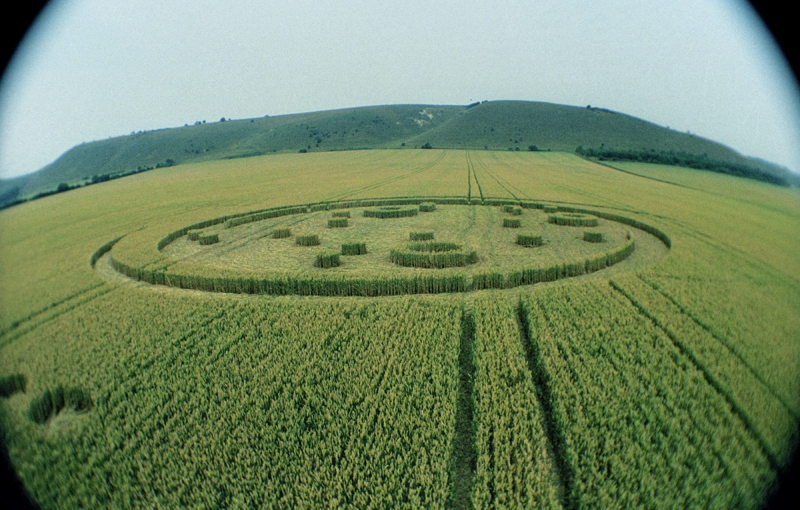 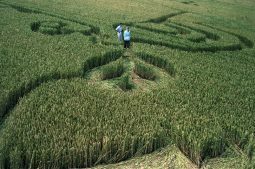 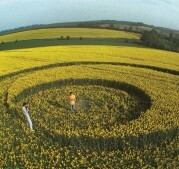 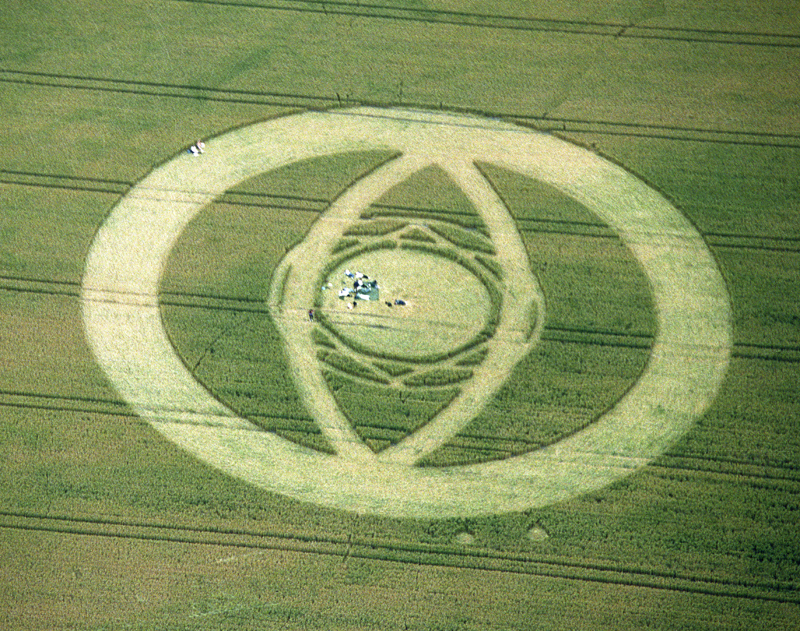 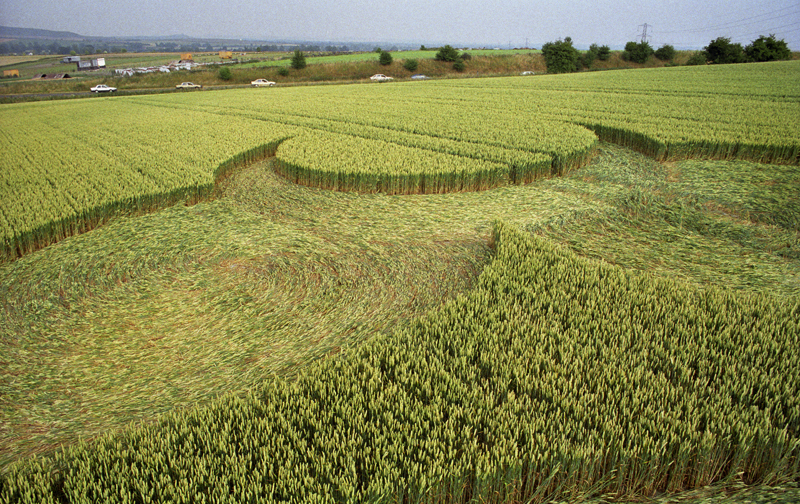 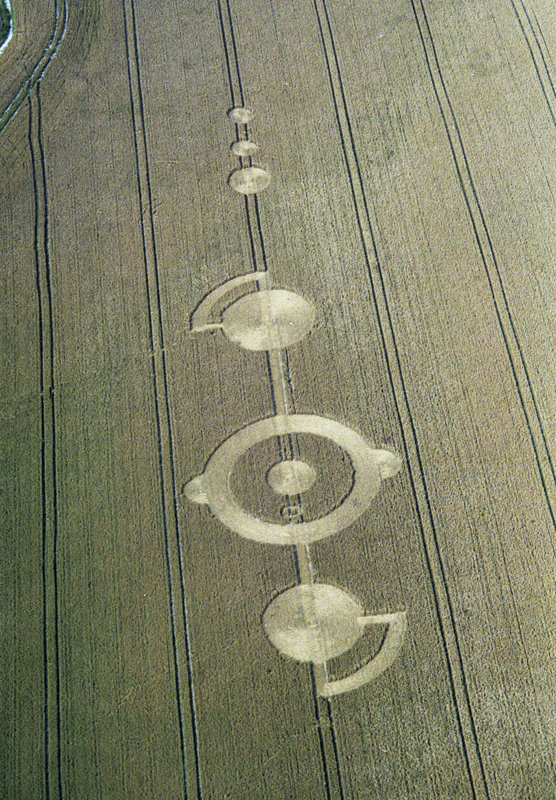 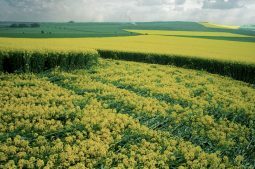 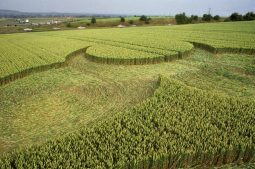 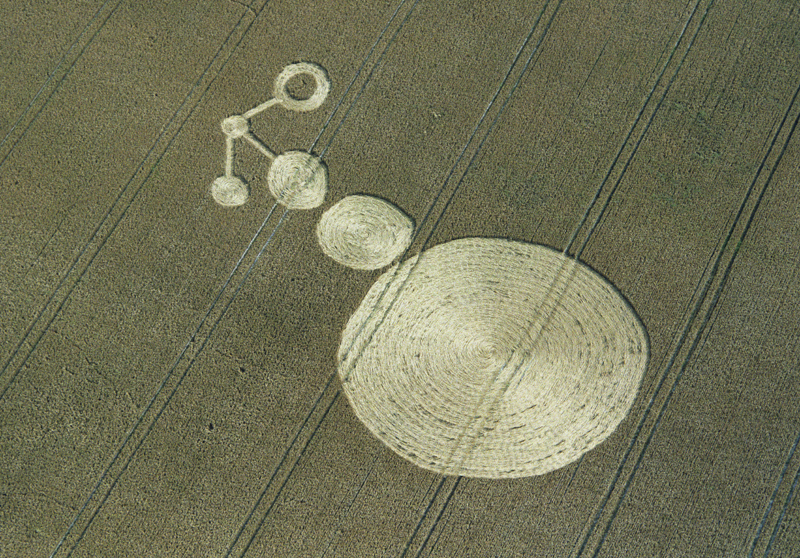 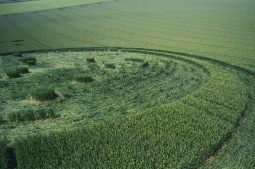 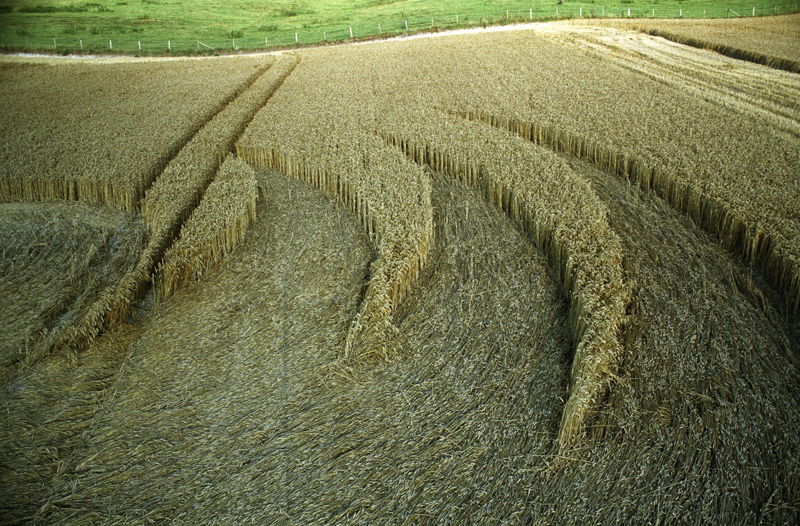 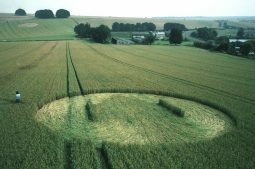 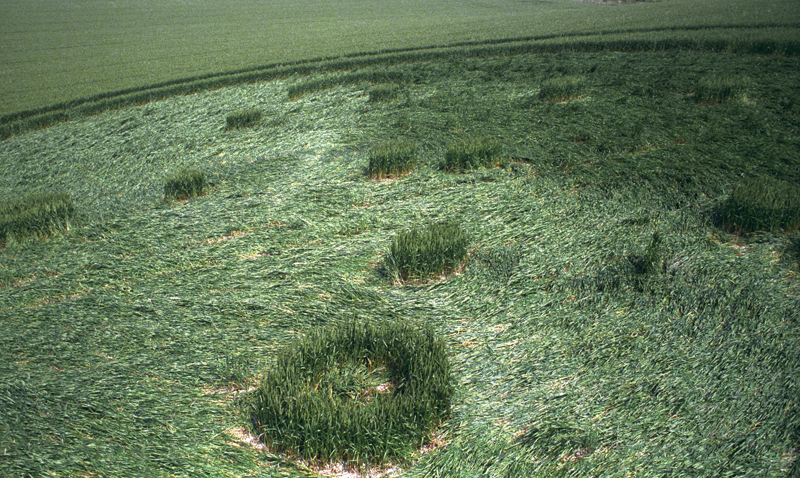 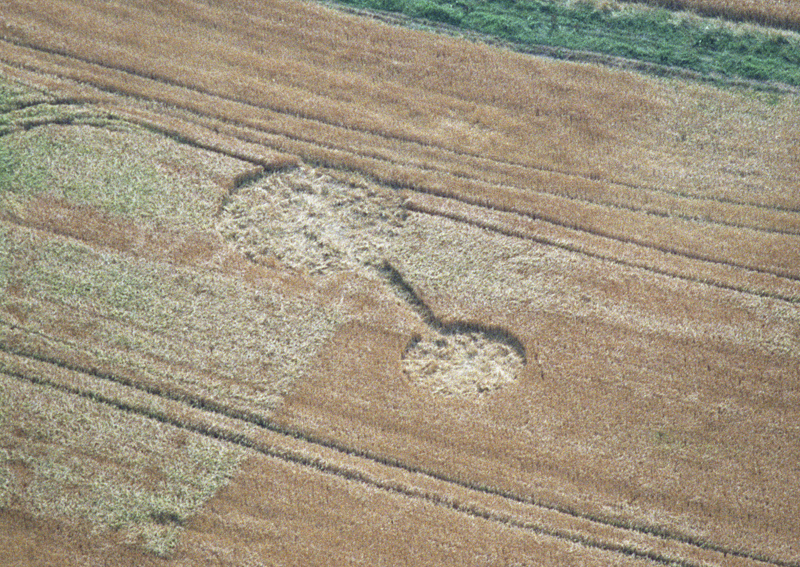 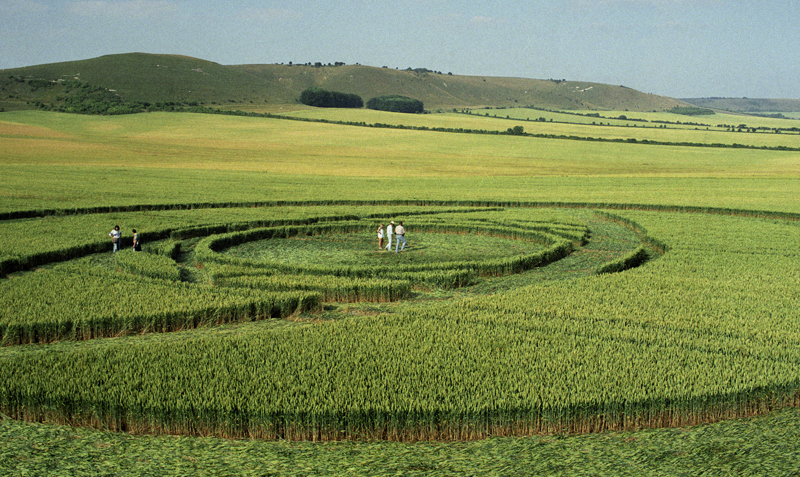 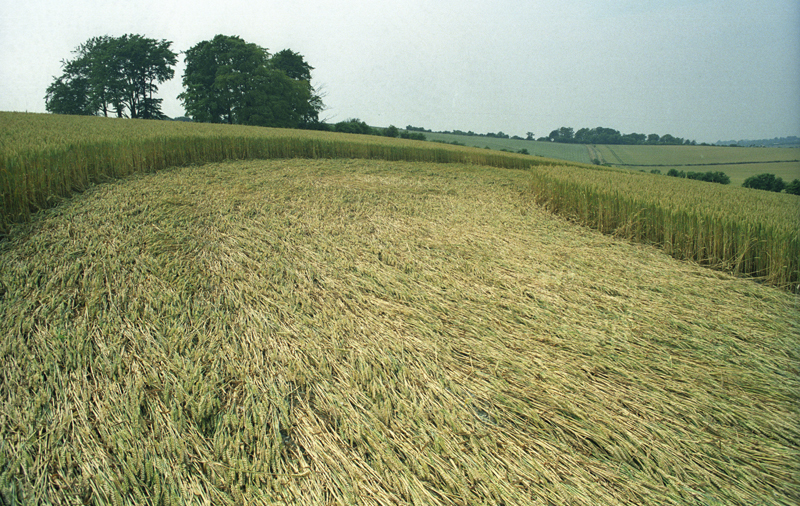 1994 was the first year that we took aerial photographs of the crop circles. 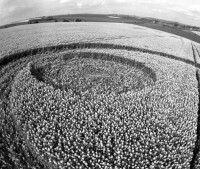 We did not cover the entire season, but captured many of its most spectacular formations. 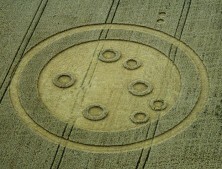 Some circles we captured only at ground level, or by mounting the camera on a 20ft pole. 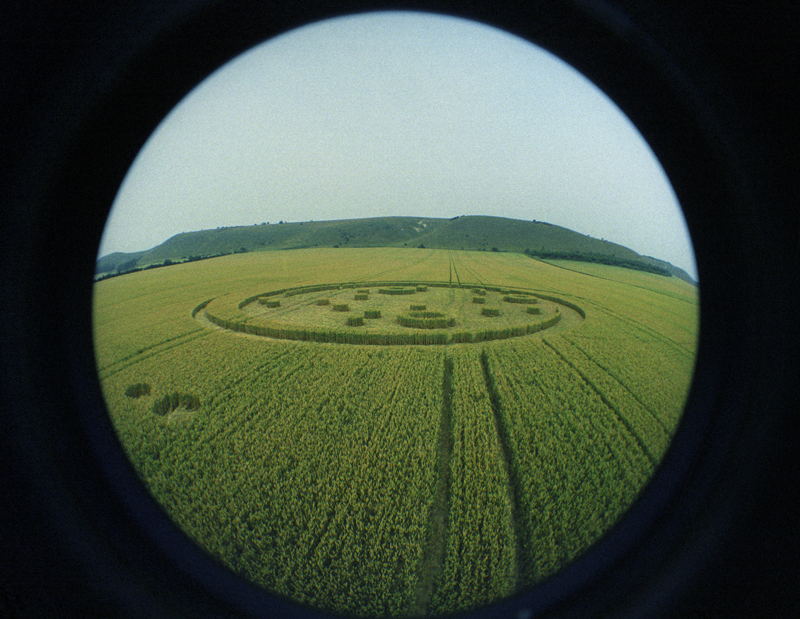 For this new website we have gone back through our images, and painstakingly scanned and cleaned up many of our archived images to share with you – we hope you enjoy them! 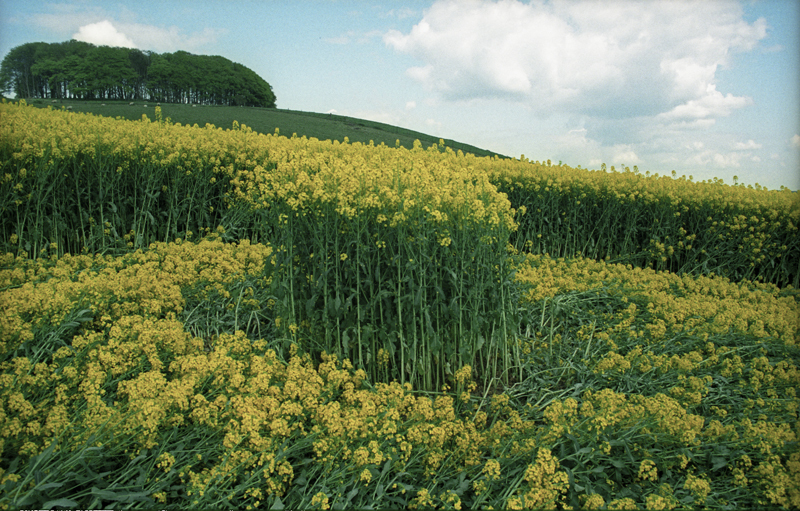 Some of these images are scanned from negatives over twenty years old! 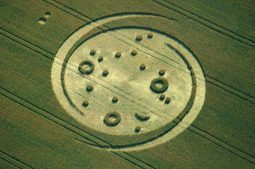 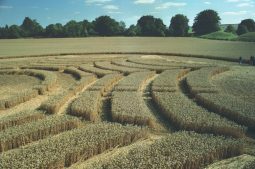 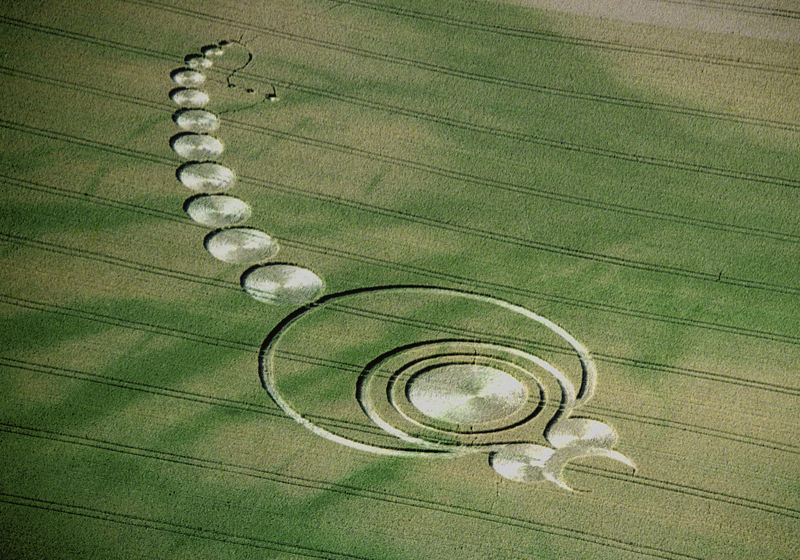 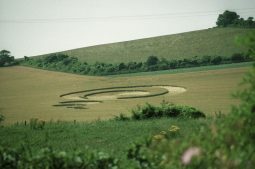 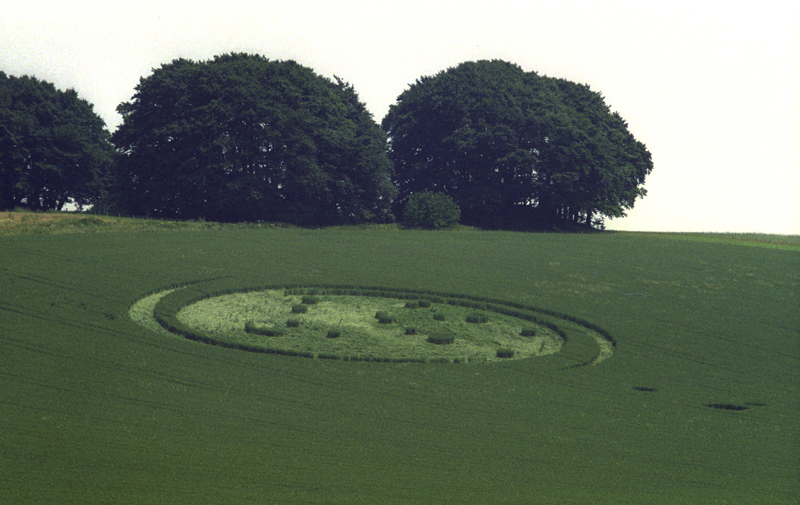 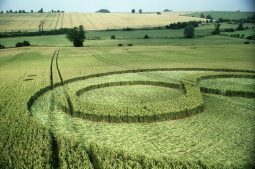 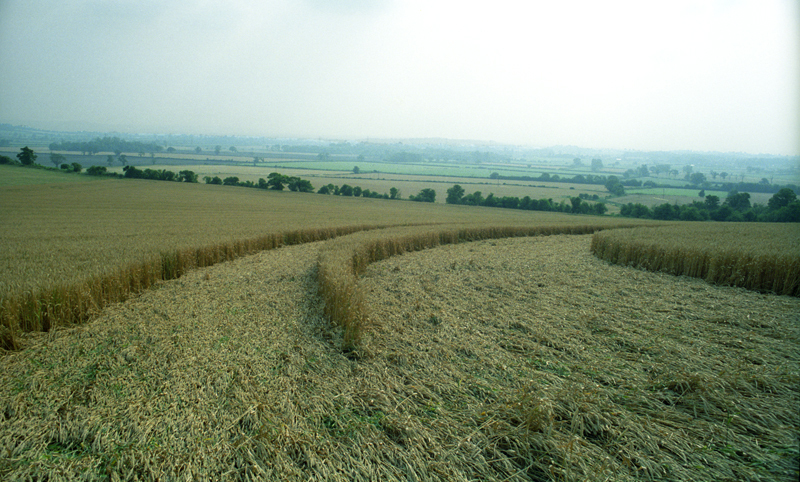 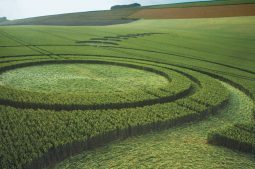 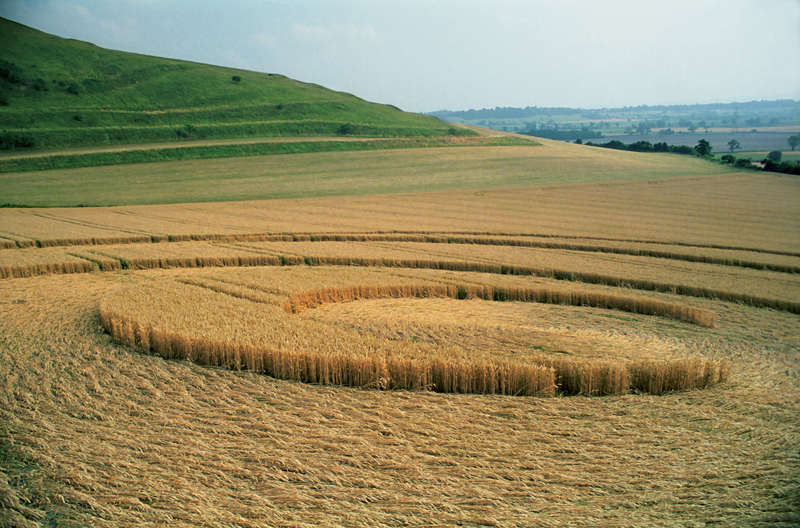 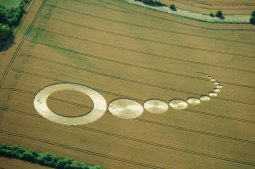 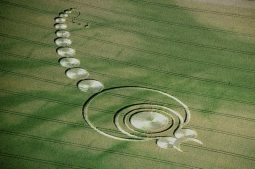 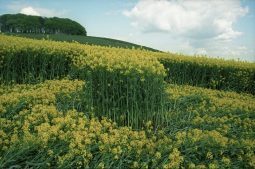 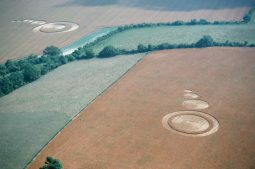 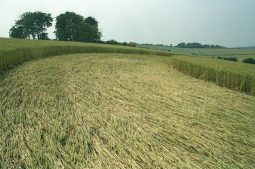 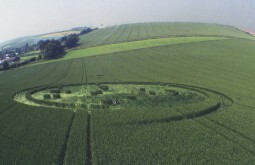 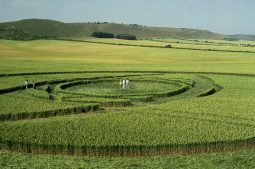 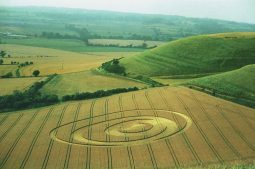 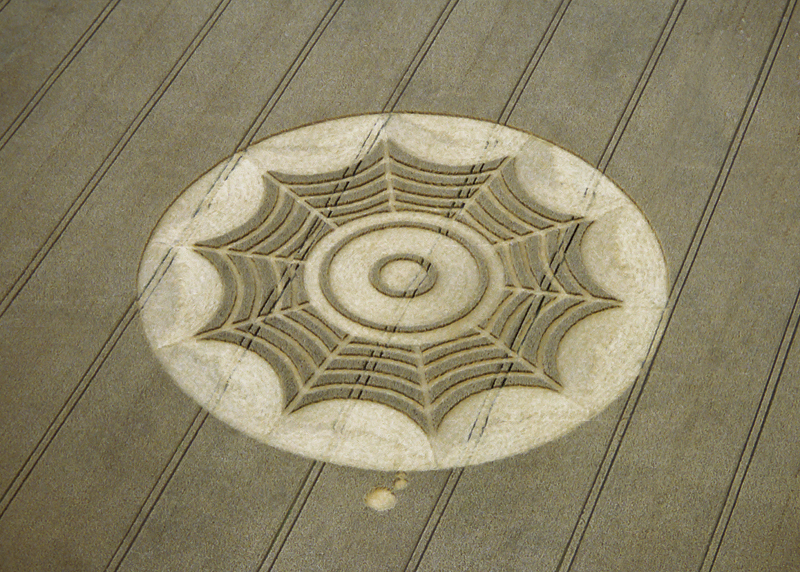 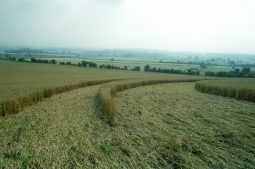 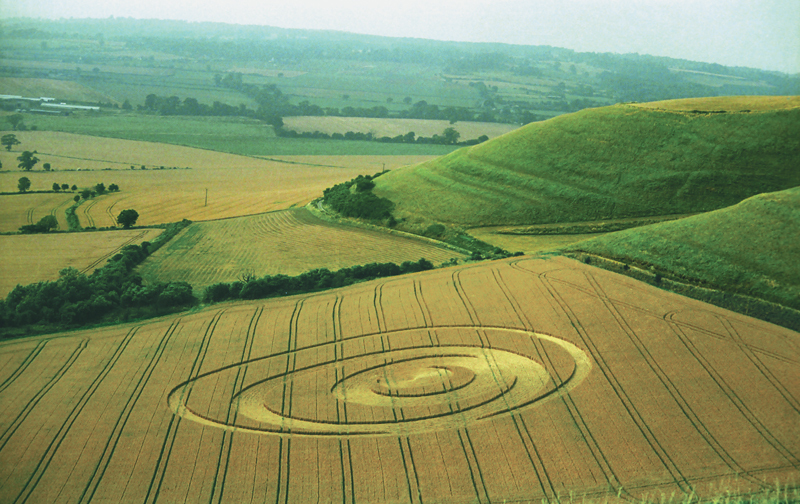 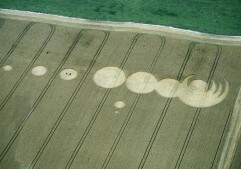 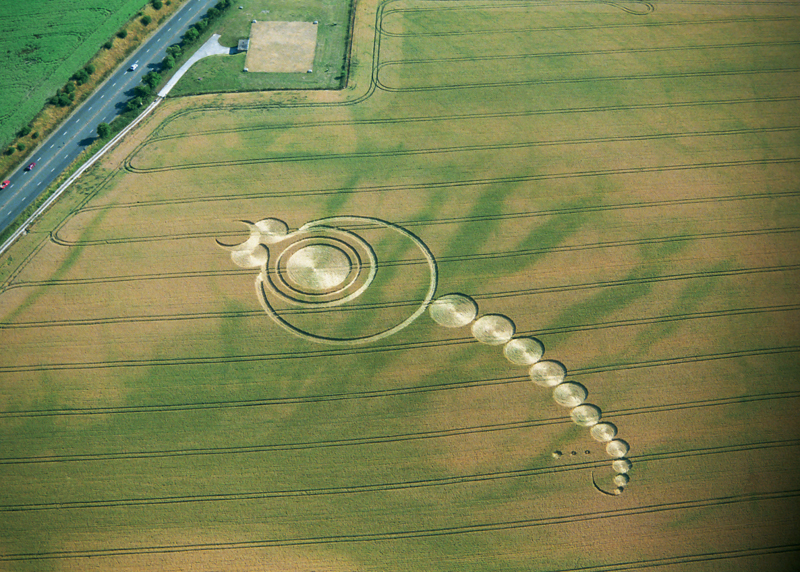 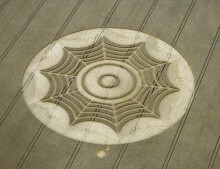 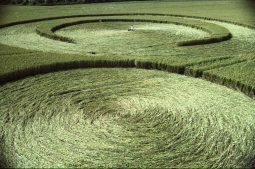 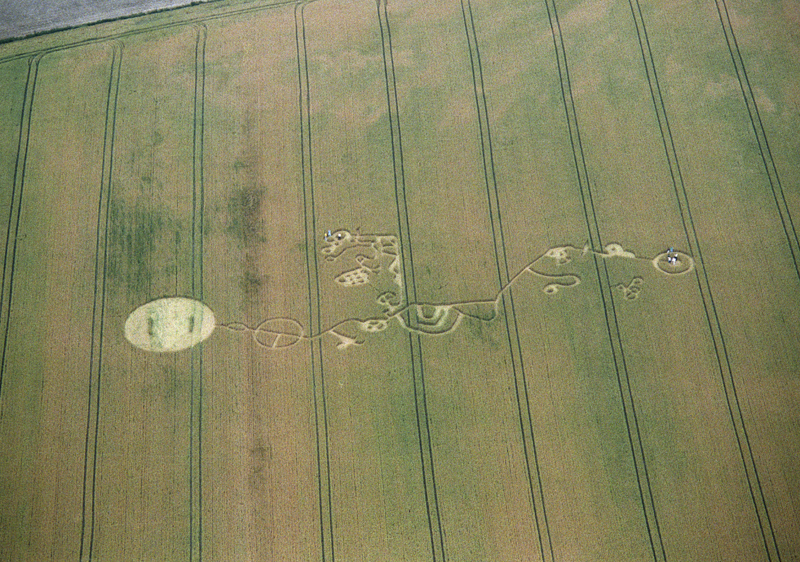 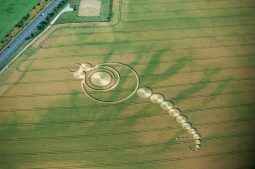 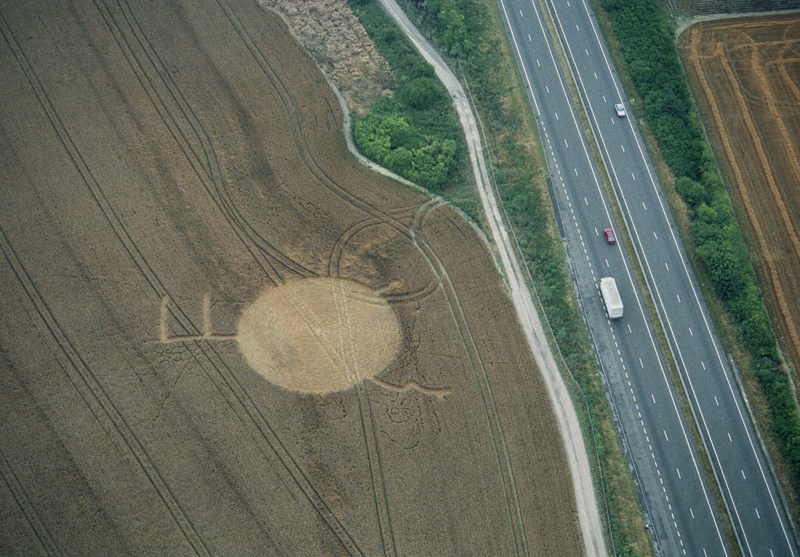 The 1994 season was renowned for formations such as the ‘Spiders Web’ at Avebury, the ‘Scorpion’ at Bishops Cannings, the ‘Galaxy’ at West Stowel and the ‘Great Eye’ in East Field, near Alton Barnes.